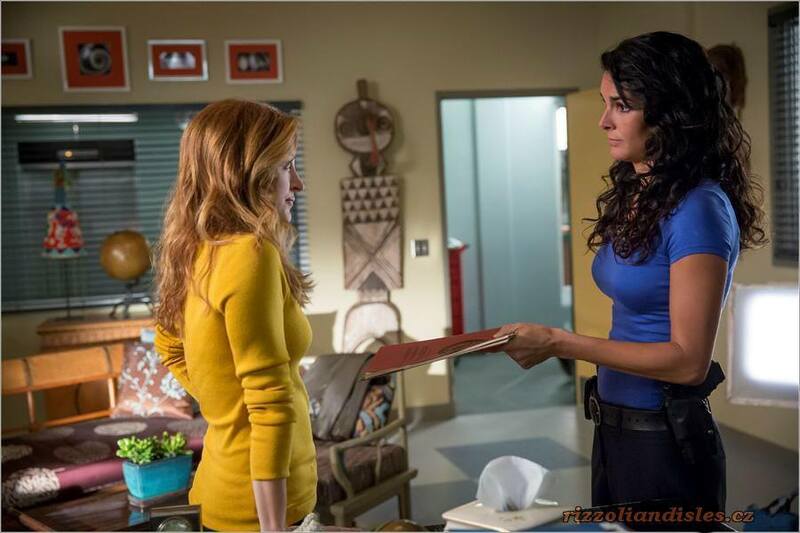 Thoughts from a TV Geek: Rizzoli and Isles: Just when I think I'm out it pulls me back in. Or does it? It enjoys a cyclical ride..I like that the show is comfortable exploring themes and character development. I like the detective brother. His character has lots of potential. 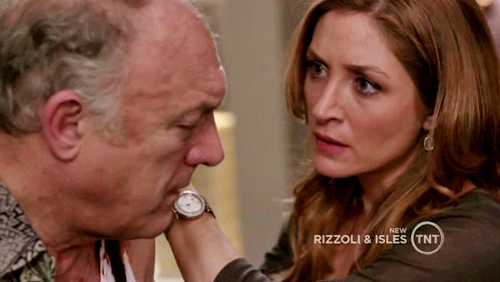 Rizzoli's Mom and is so real and I like the hint of something more with her and Jane's former partner. If I get aggravated, it's with 'the loser brother'. Burn Notice had one and I wasn't sad to see the character go. 2 1/2 men has one with Charlie's cheap brother. Not funny or endearing.